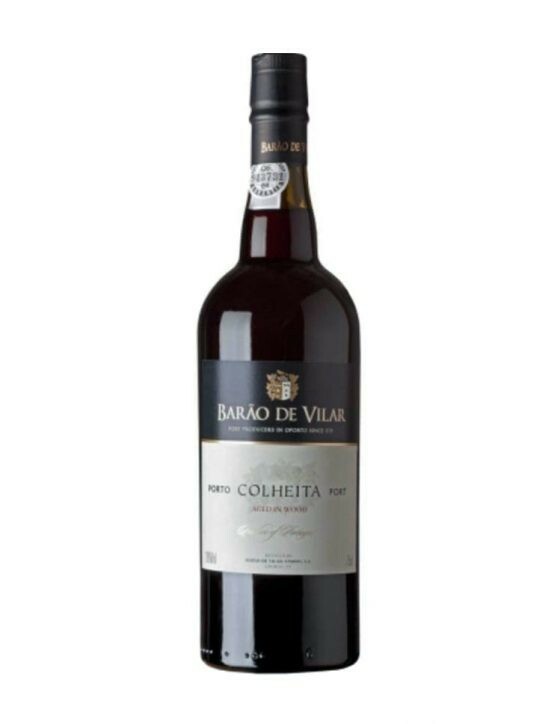 View cart “Barão de Vilar Harvest 2004” has been added to your cart. 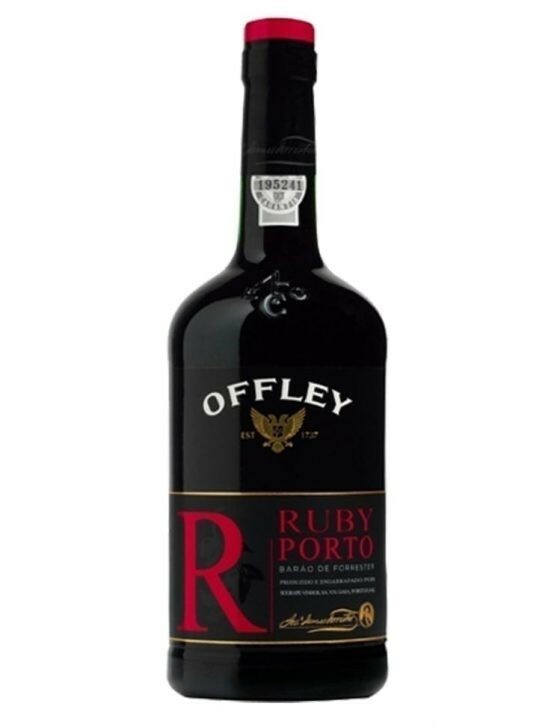 With a vibrant red ruby color, Offley Ruby reveals an amazing aroma of red fruits and smooth notes of oak wood, acquired during the aging, which provides it with an extra complexity. 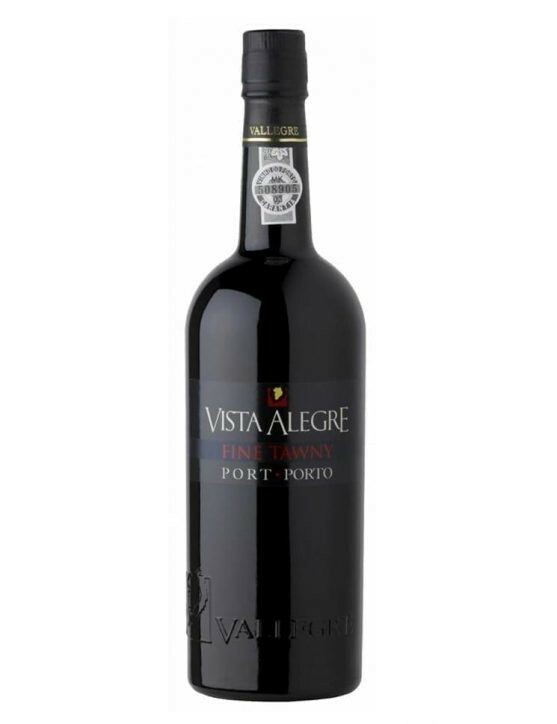 On the palate, it is an elegant, smooth Port with a great balance between the ripe tannins and the natural sweetness. 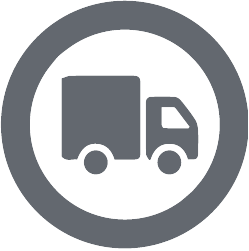 The finish is persistent, harmonious and elegant. 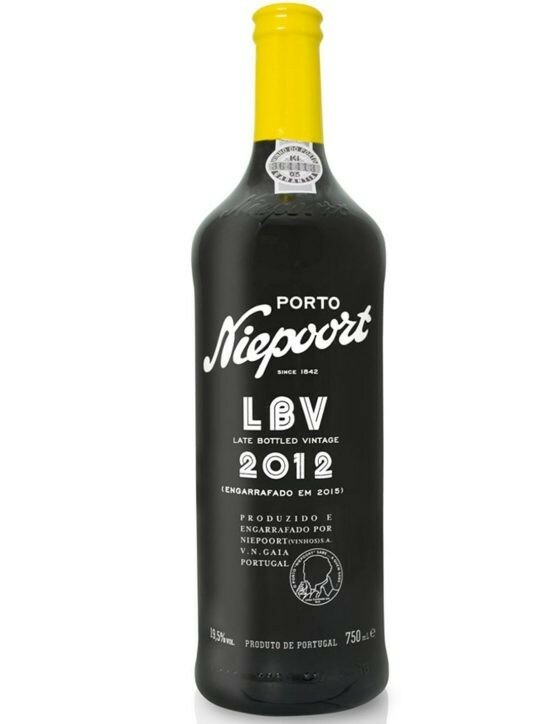 An exquisite, fresh and vibrant Port. 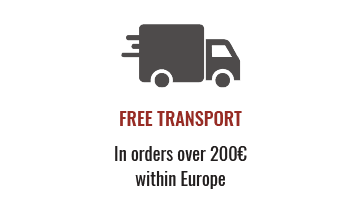 The perfect sugestion for the lovers of fresh an affordable wines. 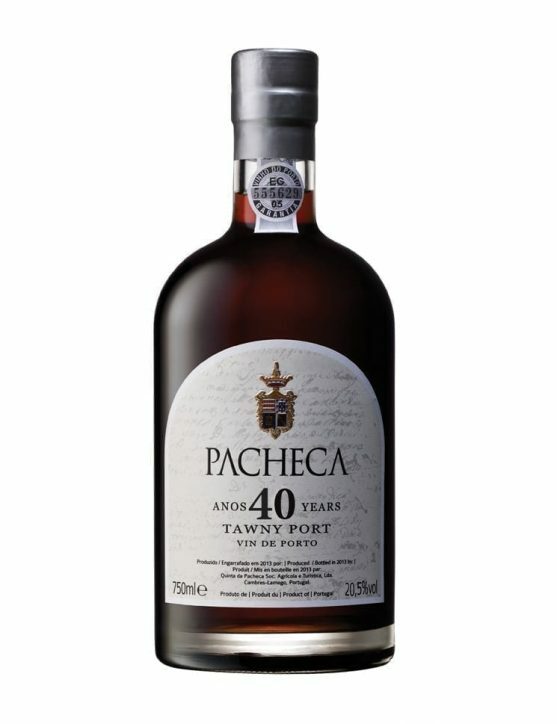 Pacheca 40 Year Old Tawny is a wine which resulted from a blend of several wines aged in oak casks. 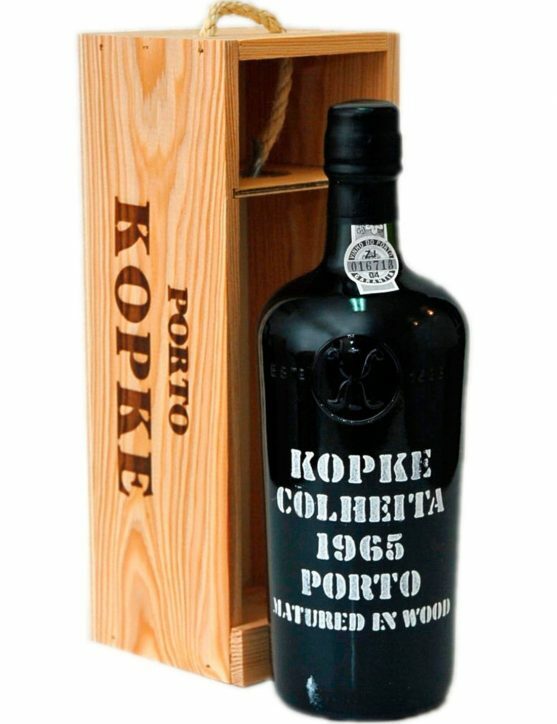 Throughout aging, the wine gets a rich and intense amber color. 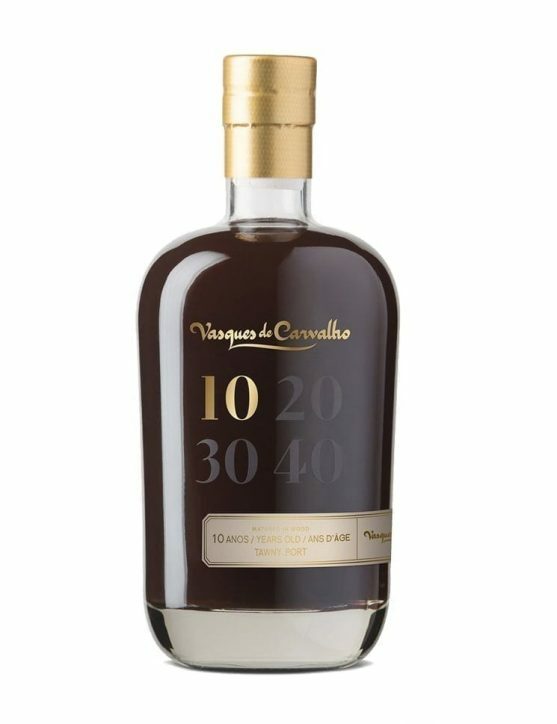 The aromas are elegant and complex, highlighting the aromas of toasted nuts, intense notes of chocolate and buttery caramel, which are perfectly combined with the delicate nuances of fine oak wood. 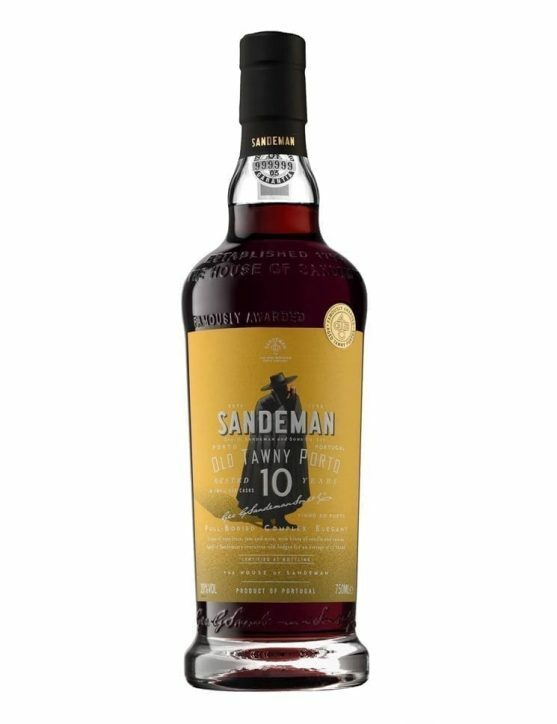 The Sandeman 20 Years Tawny is an elegant, complex and intense Port. 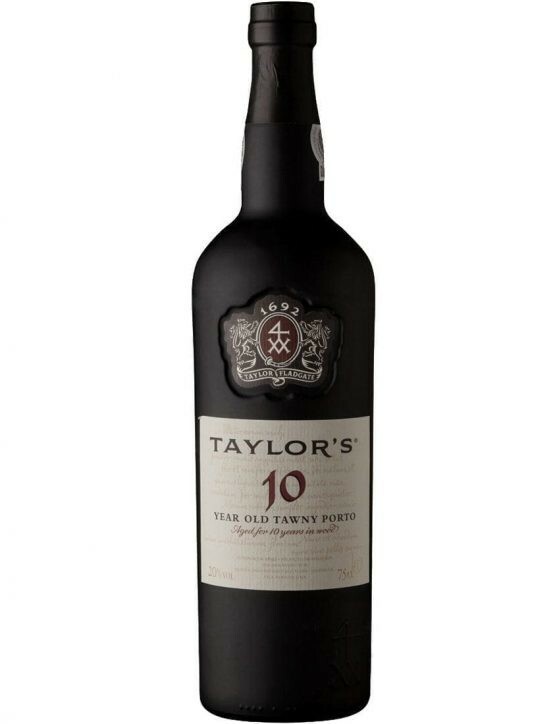 It has a golden amber color and sophisticated and intense aromas of nuts and spices. 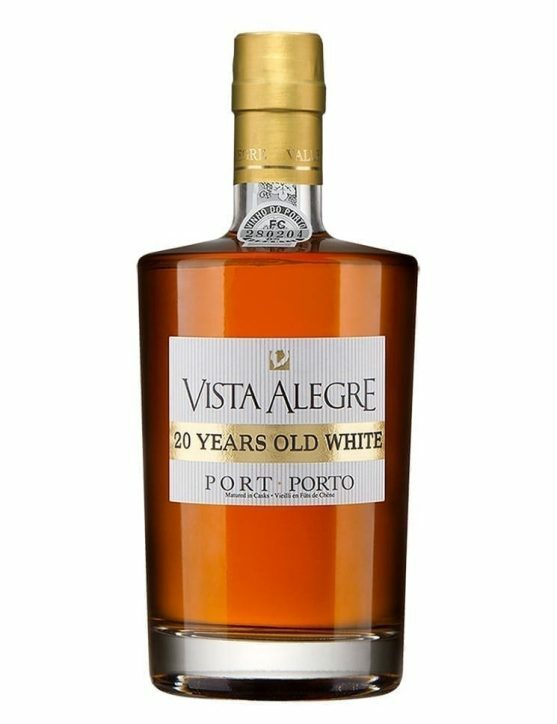 In the mouth, it reveals to be a sophisticated Tawny, with a great complexity of flavors, perfectly combined, emphasizing the presence of apricot, honey, nuts, vanilla and caramel. 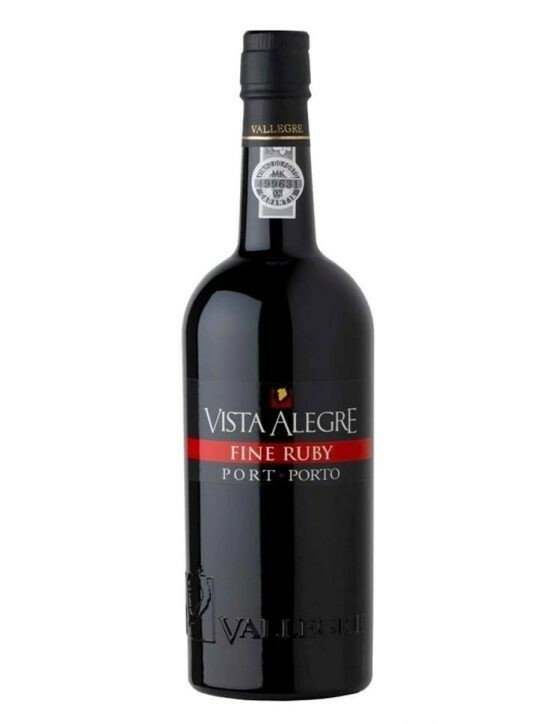 The finish is velvety, elegant and simply irresistible. 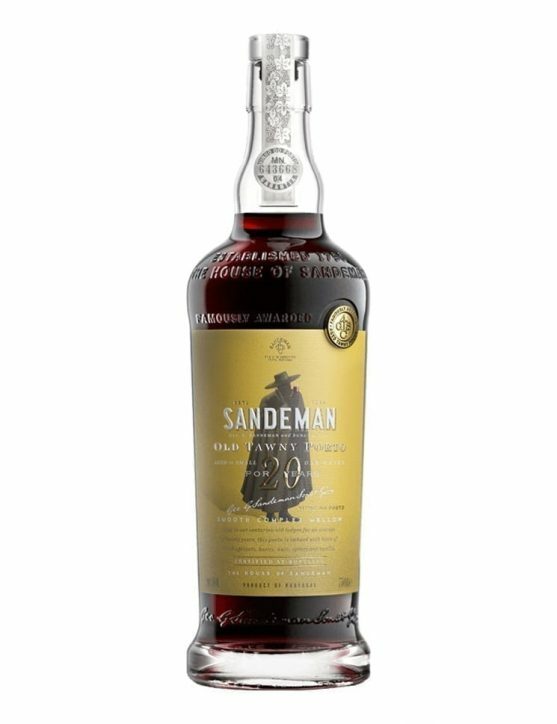 Keep the Sandeman 20 Years Tawny bottle standing up, at a temperature between 16 ° C and 18 ° C in a cool, dry, dark place. 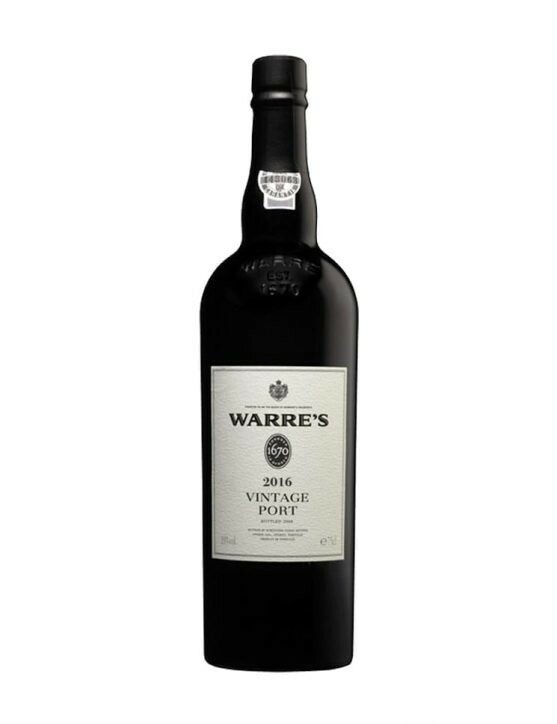 With an intense purple color, almost opaque, Warre's Vintage 2016 reveals complex floral aromas, especially of violet and rockrose. 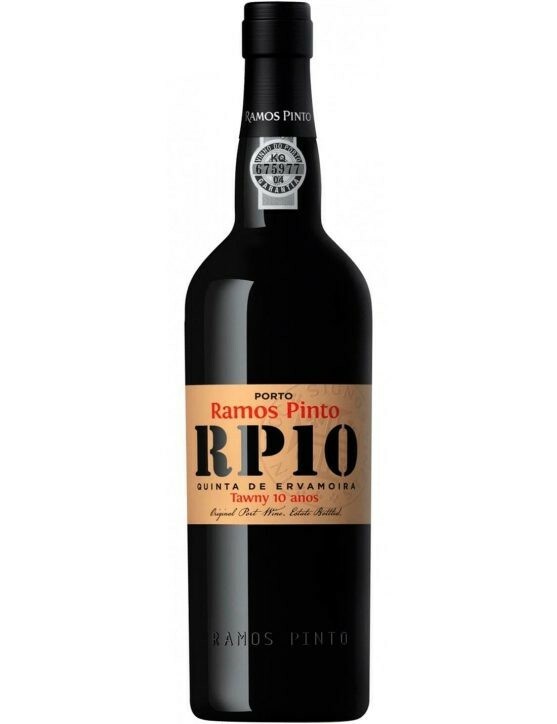 On the palate it stands out lovely notes of ripe black fruits and spices like nutmeg. 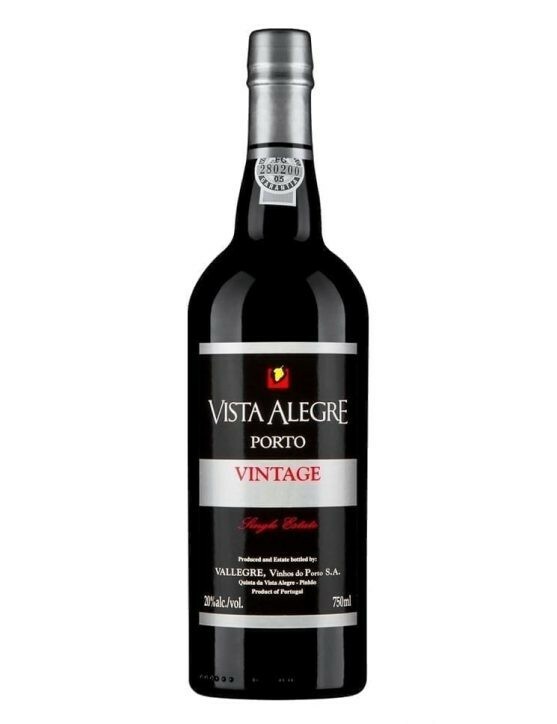 It is a Port Wine with a great freshness, provided by a light acidity, which confers a harmonious experience and a long and elegant finish.A magnificent Vintage, perfect to enjoy during special moments. This is an excellent choice as an appetizer. Its rich and fragrant with sweet fruit aroma and honey hints. Let yourself go and try it. 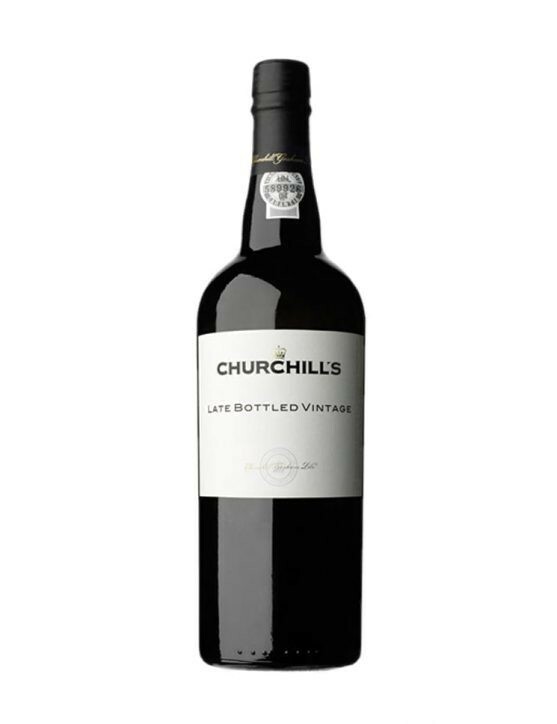 Serve it well chilled or as a long drink. 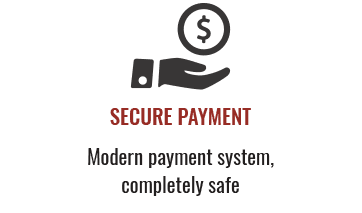 Find out how! 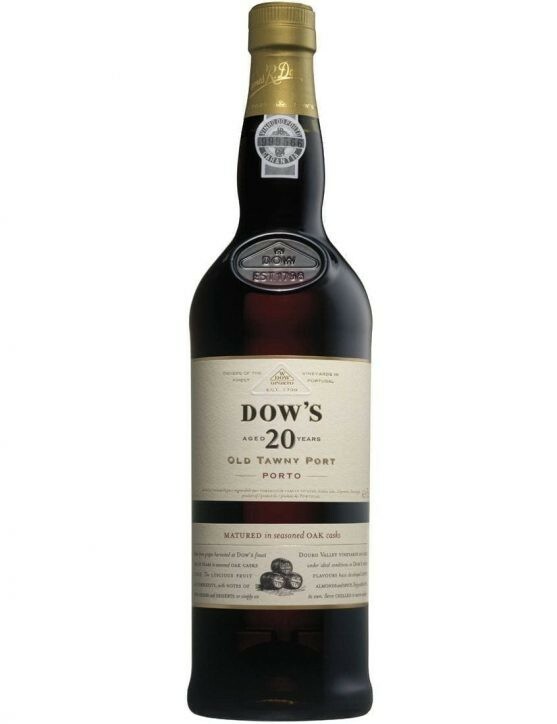 Dow's 20 Years Old Tawny Port is considered the ideal wine to accompany cigars. 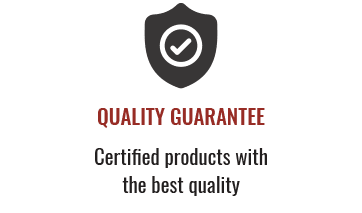 The Habano Festival is the largest event related to cigars and takes place annually in the last week of February in Cuba. 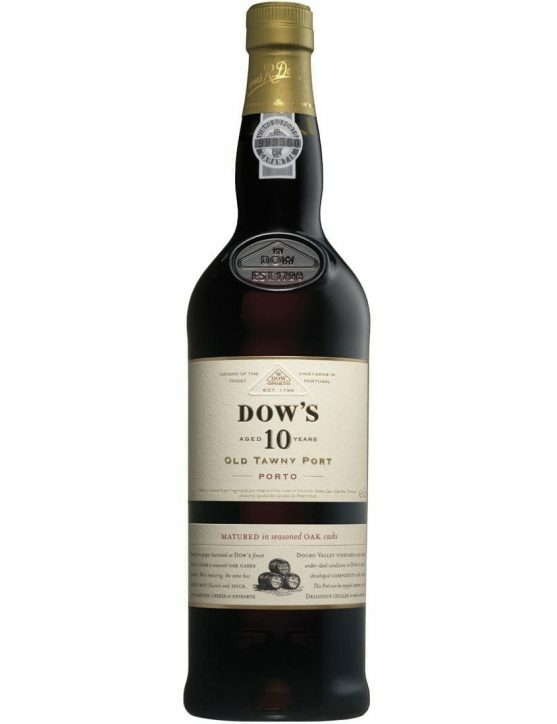 The Habanos company, responsible for the festival's organization, selected Dow's 20 Years Old Tawny Port as one of the premium products to accompany cigars. 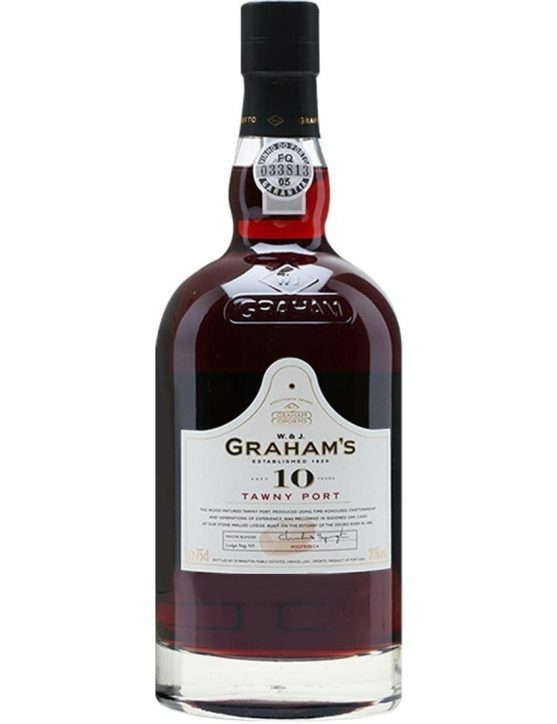 Purple and vibrant, softens into a greenish-gold colour after 20 long years of ageing in oak casks. 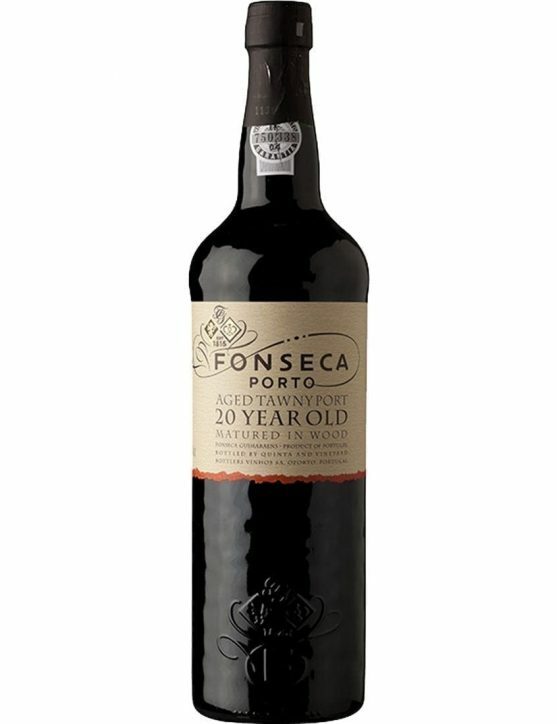 Ripe raisins aroma with caramel and honey notes, based on a balanced, rich and unique palate, showing dried fruit flavour. 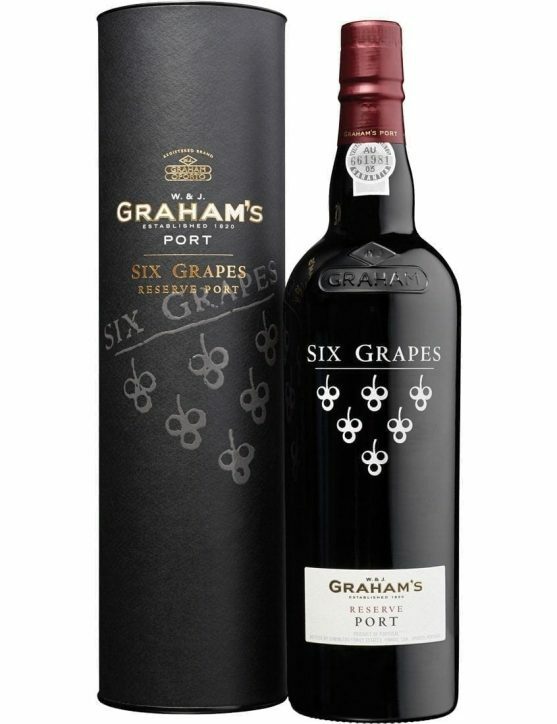 Port Graham's Reserve Six Grapes Wine has rich and seductive aromas of ripe plum, cherry and dark chocolate notes. 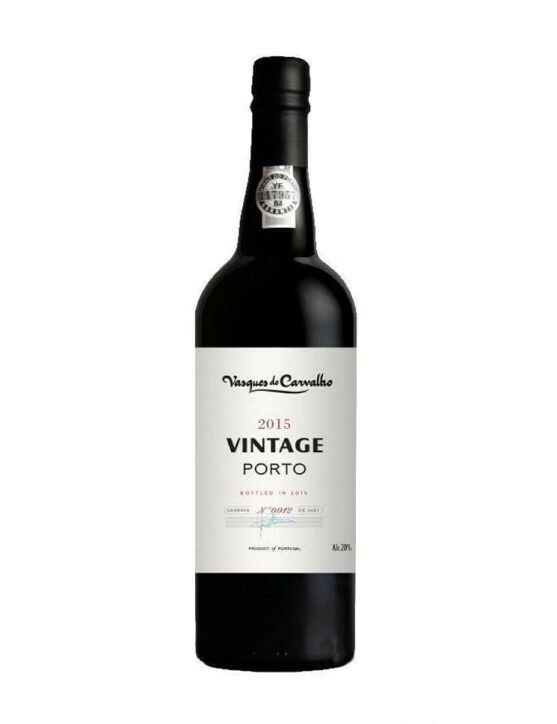 The palate is complex, with an excellent structure and a long, lingering finish. 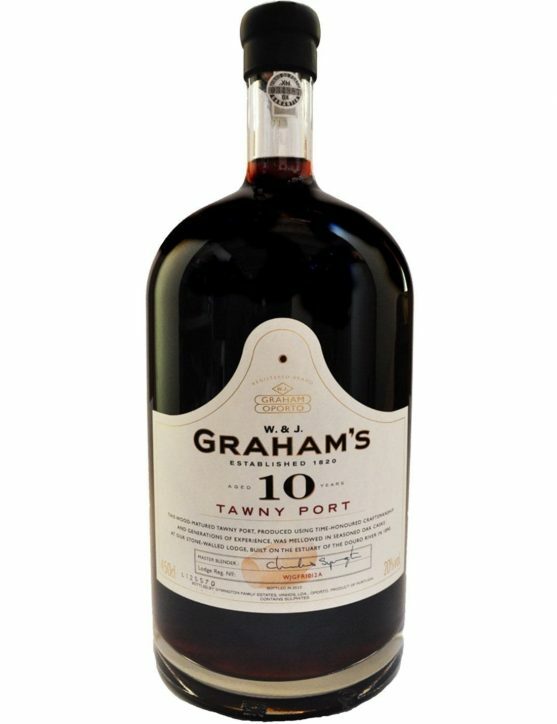 Six Grapes Port is one of Graham's original Ports combining vintages from two or three years. 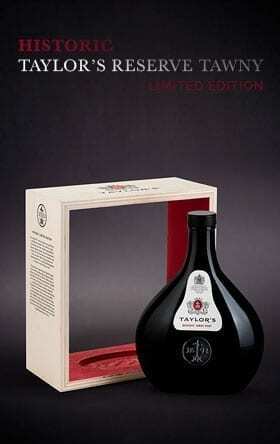 The wine has an average of five years of cask ageing. 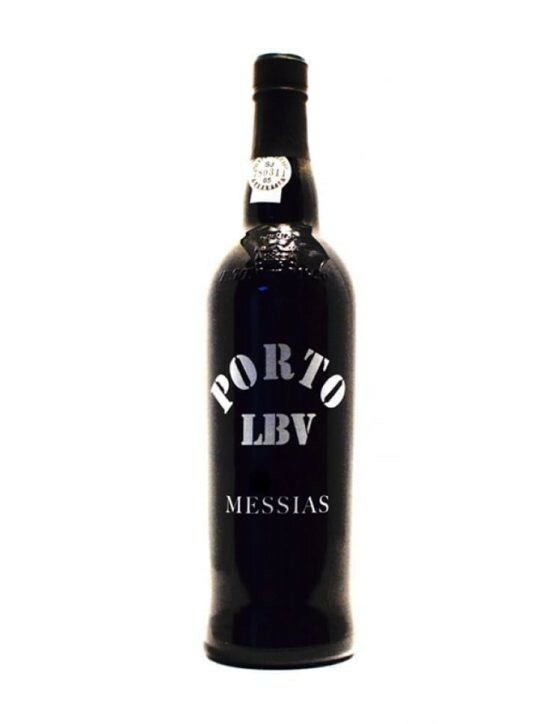 A Blend wine that is fruity, robust and of excellent quality. 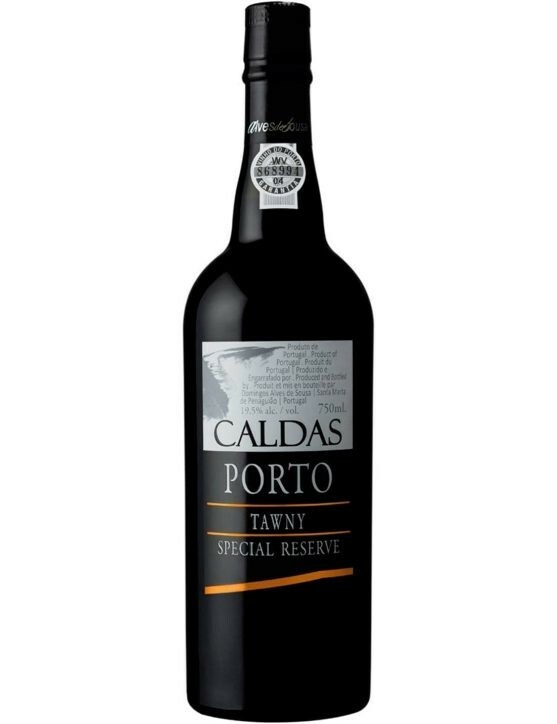 Caldas Porto Tawny Special Reserve features caramel and toffee balsam, nuances of spices and dried figs. 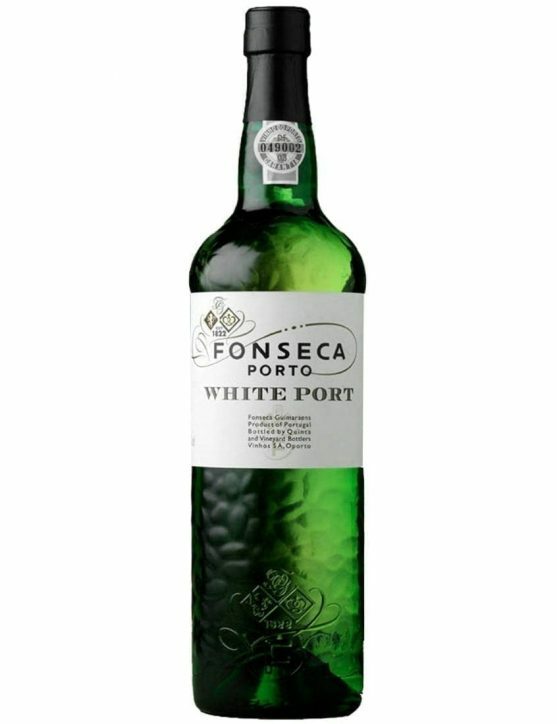 With a strong temperament but simultaneously soft and balanced, it proporcionates a harmonious and long finish on the mouth. 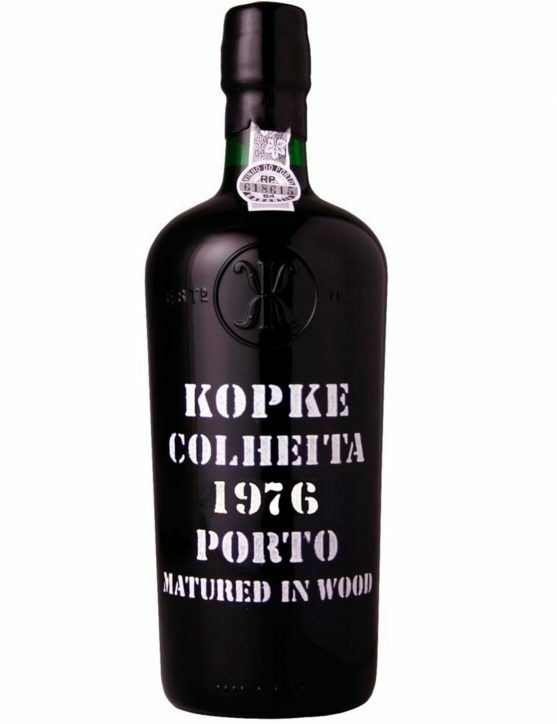 With an amber color and golden reflections, Kopke Harvest 1976 is a wine of intense and complex aromas, suggesting delicate notes of condensed milk, vanilla and coffee. 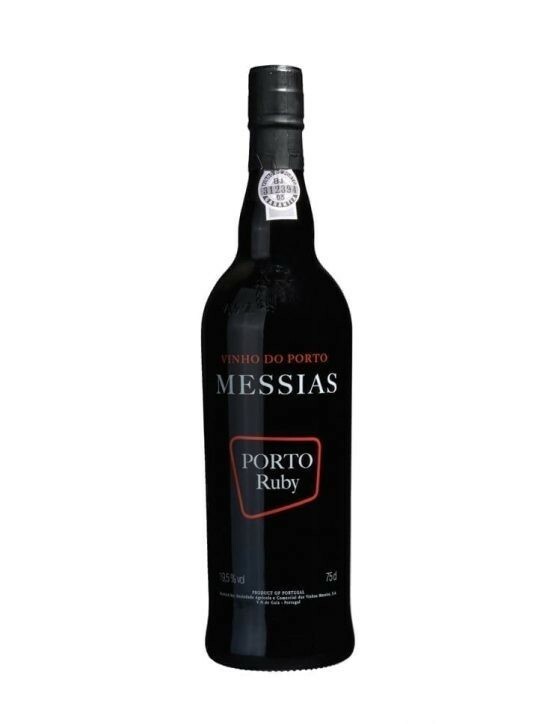 On the palate it is a soft and well-structured Port wine that provides a lasting and well balanced finish.